Zantehotel4u.com innovates giving you the chance to enjoy services of spa and massage, in an especially restricted place just 250m away from Kalamaki beach. 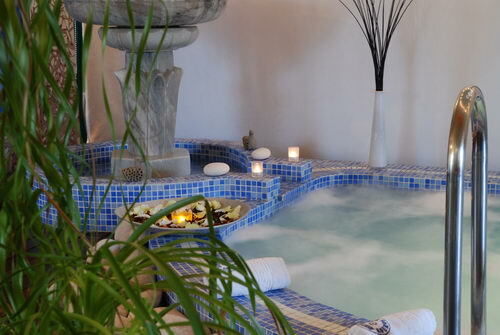 The special facilities of the spa and the experienced beauticians will definitely gain the impressions. Spoil yourselves by the massage with essences, the peeling or the facial hydration with pineapple mask that rejuvenates your skin. Βοοk your spa now ! 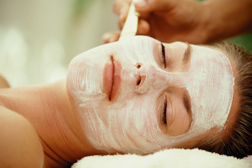 Tags: beauty treatment on Zakynthos island, manicure, pedicure, spa, body treatment, facials, hammam, heating sofas, hydration, clay mask, peeling, relaxing massage, aromatherapy, head massage, foot massage. The treatments mentioned not only seem relaxing but they’re also pretty affordable and I’m tempted to try one of the packages and spoil myself with the experience.